Biasmaster™ Test adapter pair for tubes with noval base. 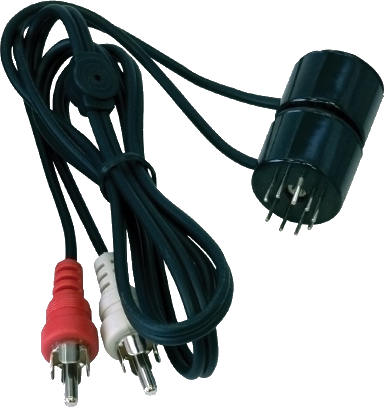 Spare noval probes (2 pieces = one pair) for use with the S-TBM4-EL84 Biasmaster System. Enables measurements on EL84, 6BQ5 etc. Packaging Dimensions 4 in. x 3 in. x 0.882 in.